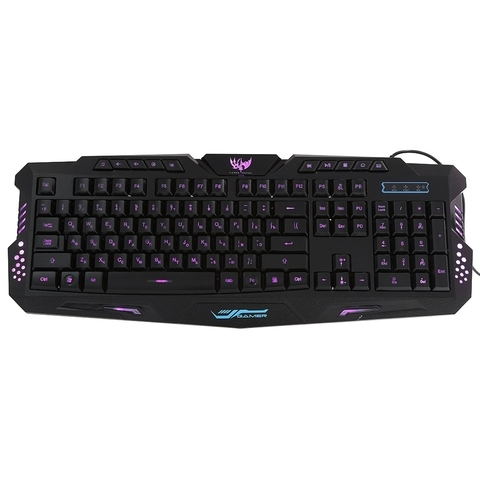 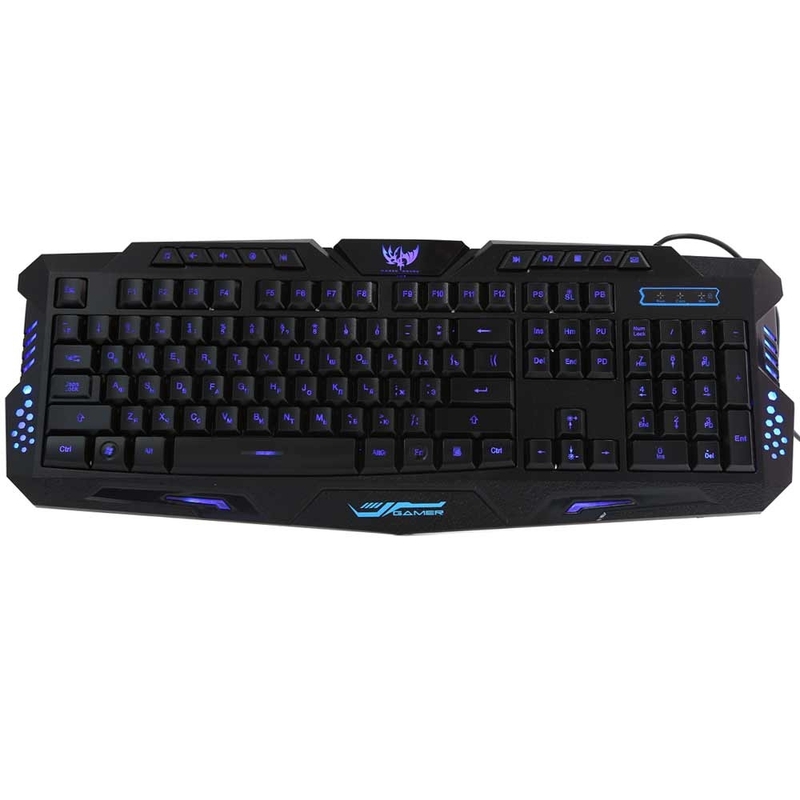 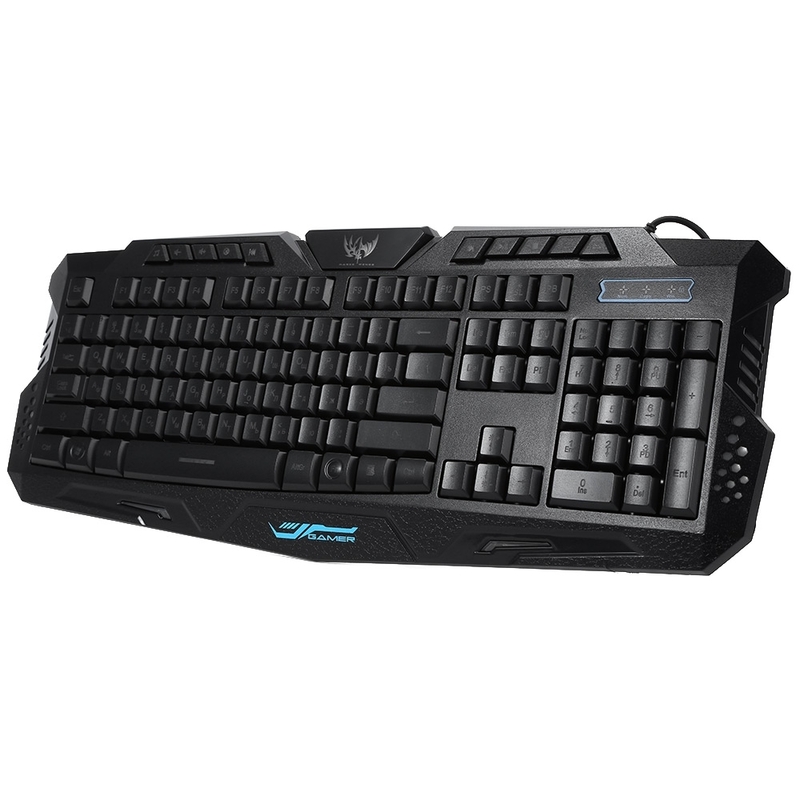 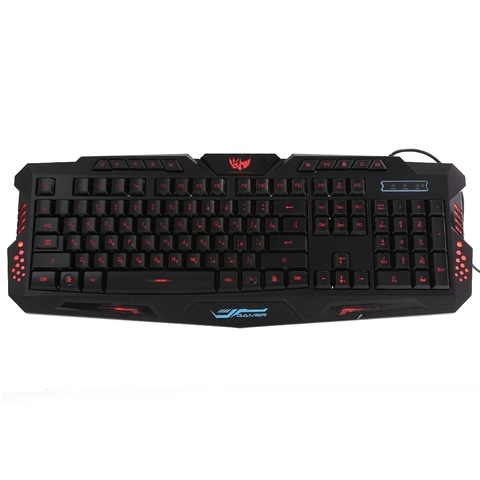 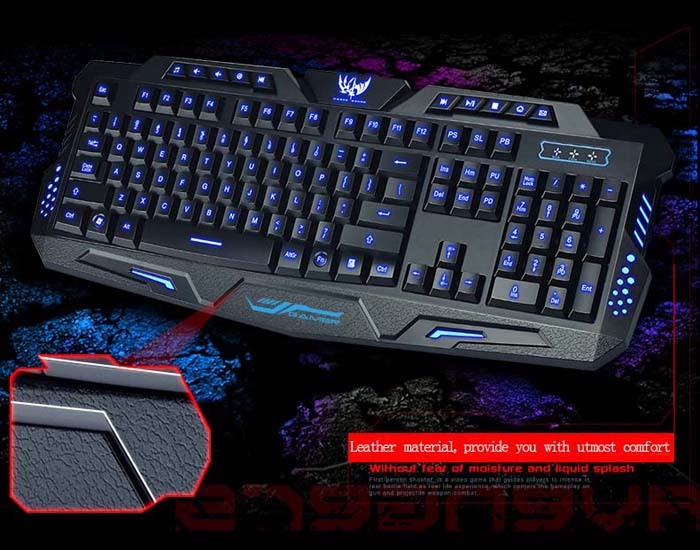 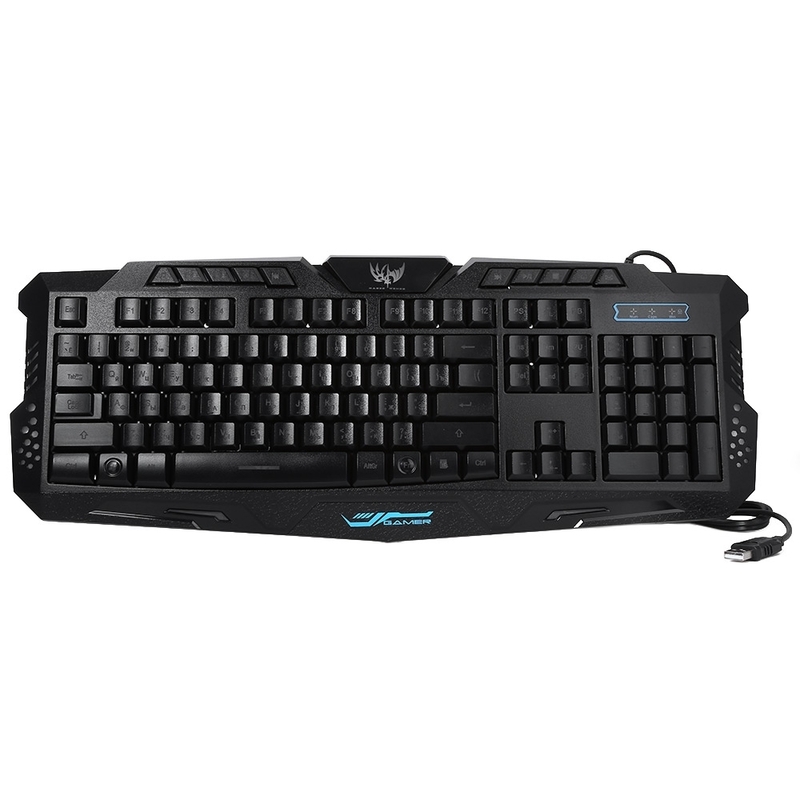 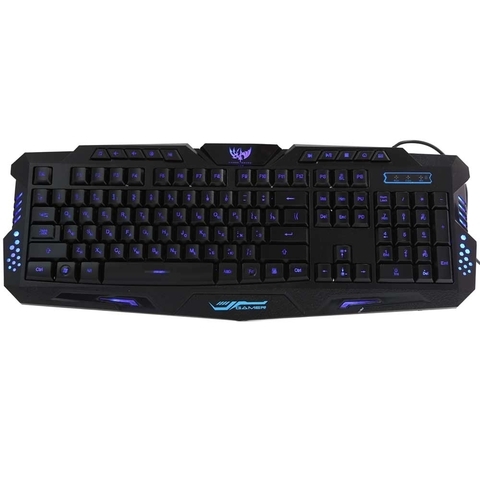 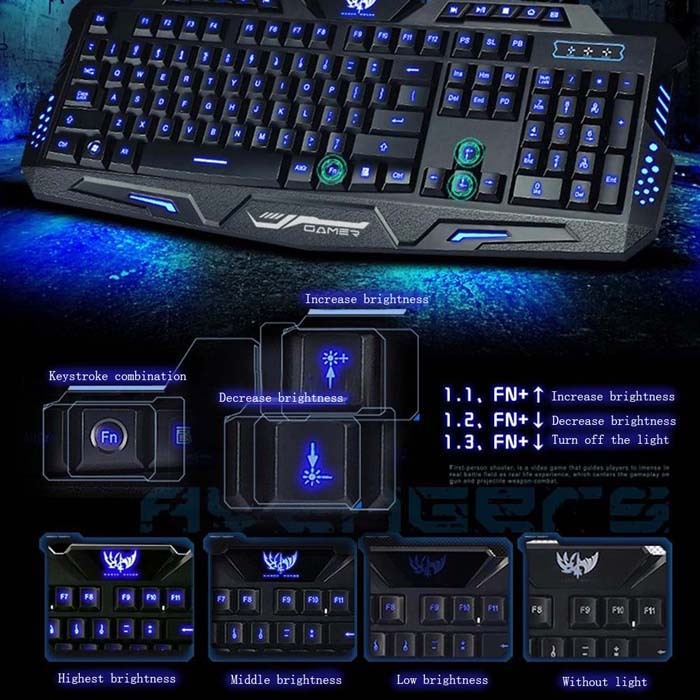 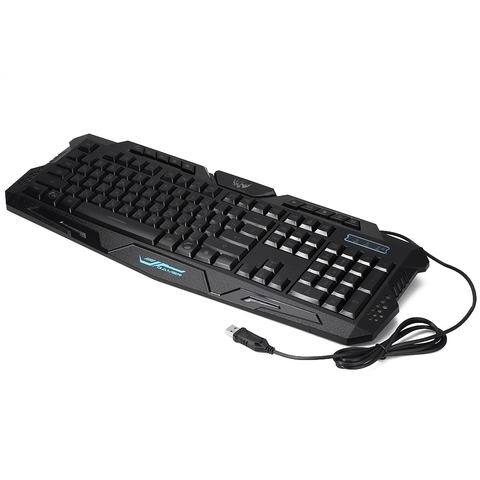 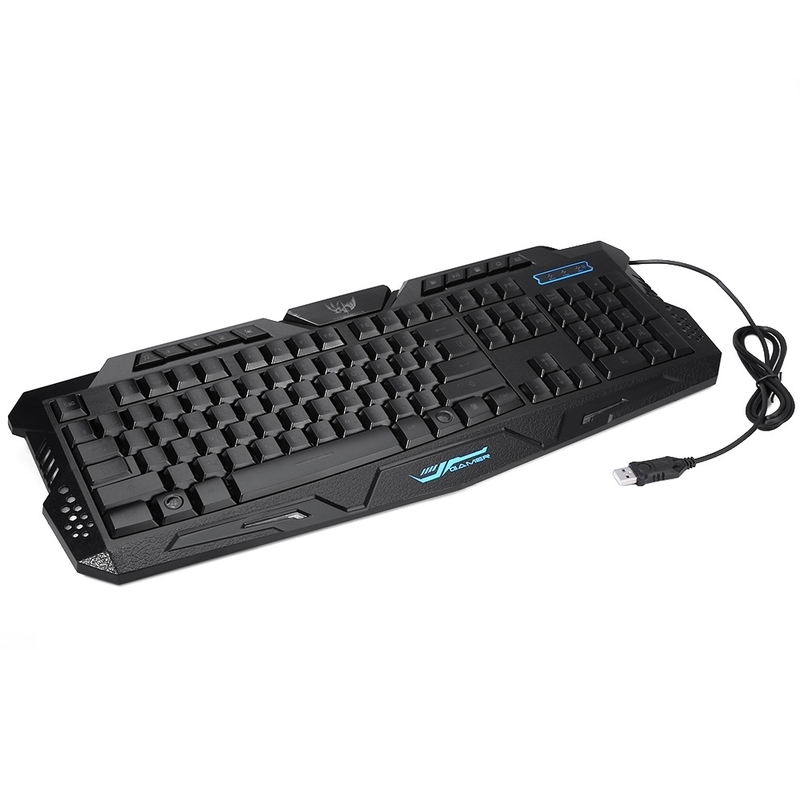 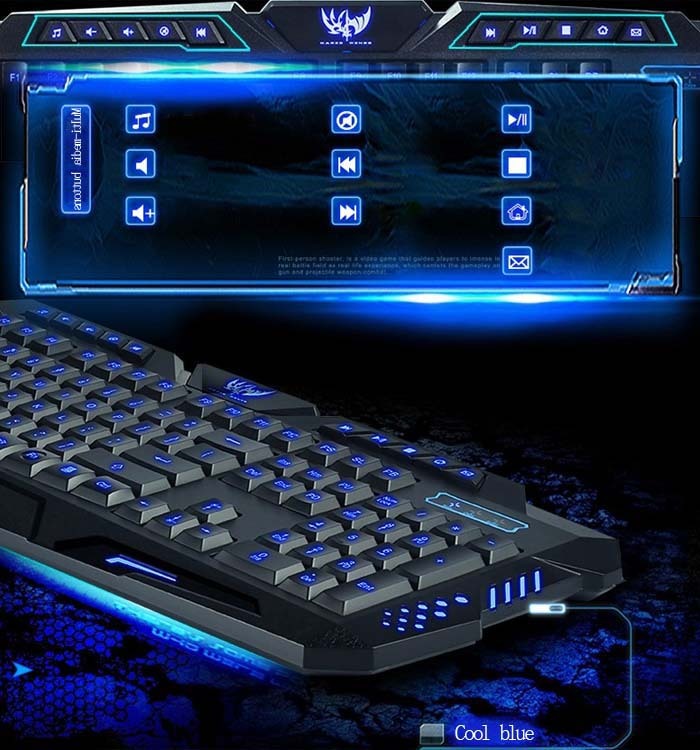 This Three Colors Backlit USB Multimedia Gaming Keyboard is about to take you to reach the new high level of a sumptuous gaming experience. 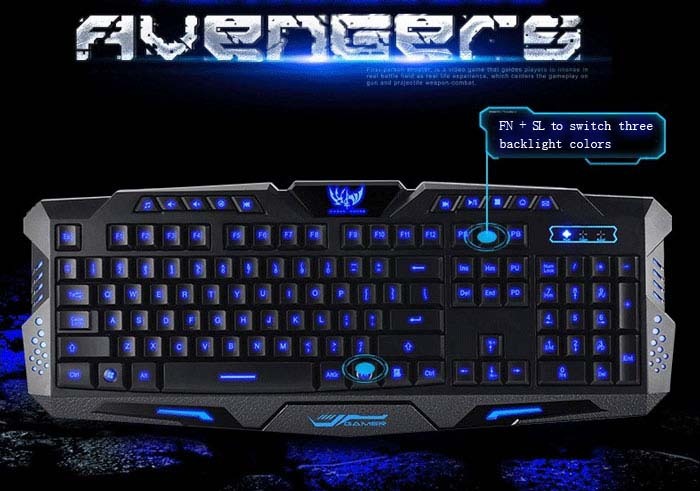 Adjustable LED colors and brightness, all 3 colors can be set as full brightness (individual light control key). 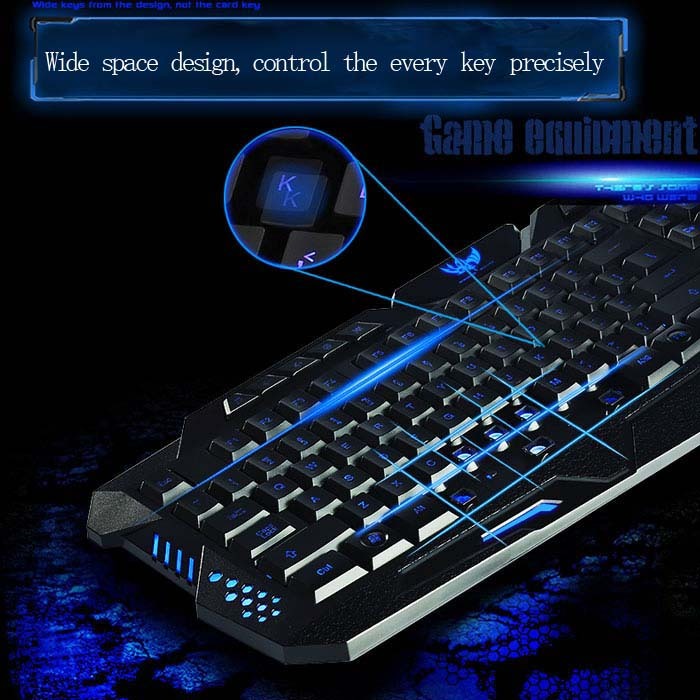 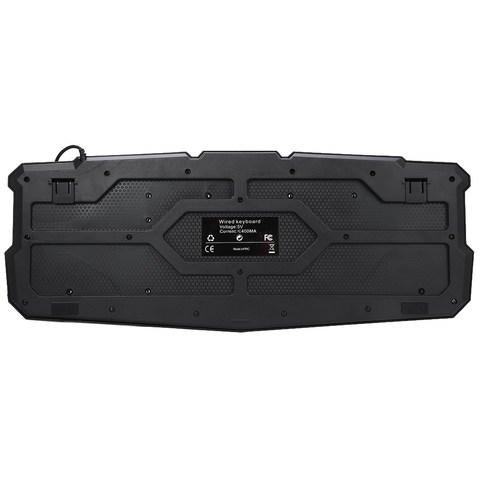 After gaming, 10 media keys give you fast access to your applications and settings.